Terra-Gen Power announced that it has closed a $1.2 billion financing for four wind power projects with a total of 570 megawatts (MW) of capacity at its Alta Wind Energy Center in Kern County, California. Message from Ag Groups: Support an RES! Another coalition of groups–this time agricultural–has just come out in favor of adding a Renewable Electricity Standard (RES) to the energy bill pending in the U.S. Senate. Broadwind Energy, Inc. (NASDAQ:BWEN) announced that it has opened an office in Hamburg, Germany, and named Michael Stegelmann as managing director of Broadwind Energy Europe GmbH. The group has already signed with the City of Delhi to supply, operate and maintain approx 1,500 busses in the capital city of India for the next 10 years. Los Angeles Auto Show announced that more than 20 World Debuts are confirmed for the 2010 Press Days, Nov. 17 and 18. Many important North American premieres are also anticipated, bringing the total debuts to 40. Mr. Ramon Alvarez C, owner of Alvarez Lincoln Mercury Jaguar and Alvarez ZAP dealerships in Riverside, California, has joined industry pioneer ZAP’s (OTC: ZAAP) advisory board. EDP Renewables (EDP Renováveis, Euronext: EDPR), a global leader in the renewable energy sector and the world’s third-largest wind energy producer, announced that gross profit increased 30%. This flight represents a major accomplishment for Sion?s lithium sulfur technology, proving the viability of our high energy, rechargeable battery system. Coulomb Technologies Unveils First ChargePoint America Electric Car Charging Stations in San Jose, California. Near-Surface Brine Sampling at Sal De Vida Project Yields 765 mg/L Lithium and 0.76 wt % Potassium With Low Magnesium and Sulphate. The government of Estonia said Thursday it will invest revenue from sales of emission credits on development of wind power and public transport. We?ve been excited about this deal because taking 114 megawatts of wind power off the market for so long means producers have the incentive and means to build more renewable energy capacity for other customers. ENDESA installs recharge point for electric cars at IBM, the first such installation at a corporation´s headquarters in Spain. Growth in international wind energy markets: Asia is now the company’s largest market, and foreign sales account for 89% of the total. Gamesa decides to develop its offshore wind energy business on its own. Panasonic Corporation announced that it resolved at its Board of Directors meeting held on July 29, 2010 to acquire the shares of common stock of SANYO Electric. Electrovaya Inc. (TSX: EFL), developer and manufacturer of proprietary Lithium Ion SuperPolymer® battery systems, announced that it has been added to the Solactive Global Lithium Index. Li-ion Motors again topped the leader board for their division in the first week of the finals for the Progressive Automotive X-Prize with an average MPGe of 171.4 for the average of city, urban and highway cycles. American Superconductor Corporation (NASDAQ: AMSC), a global power technologies company, reported financial results for the first quarter of its fiscal year 2010 ended June 30, 2010. 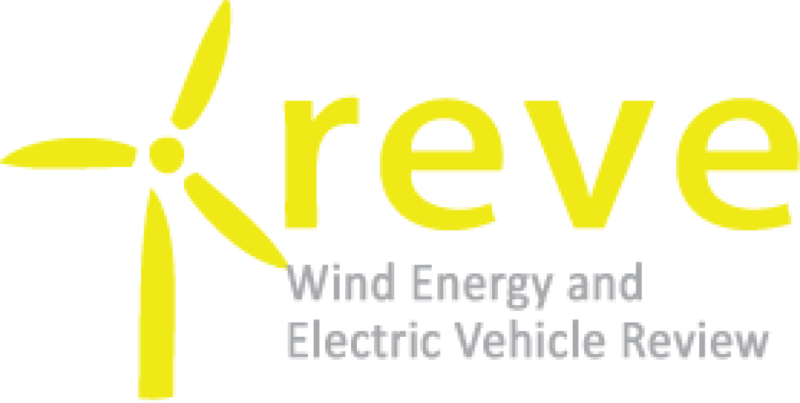 China?s State Grid Energy Research Institute and Vestas concludes first part of ?Joint Study on Coordinated Development of Wind Power and the Electricity Grid?.